Entertainment Desk: Madhavan and Anushka Shetty are the familiar actors in the Indian film. 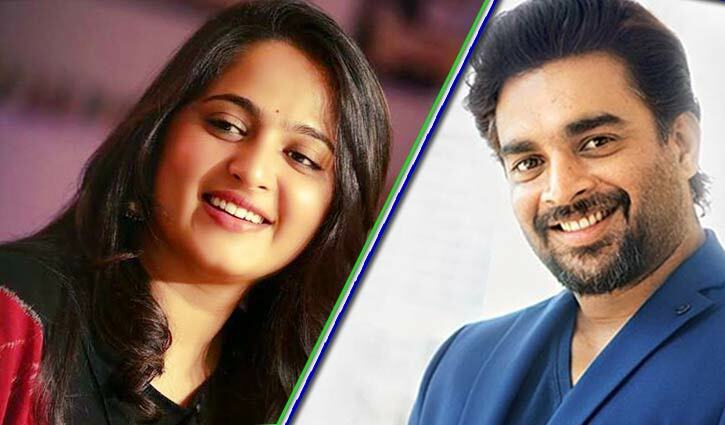 Madhavan and Anushka Shetty had previously shared the screen for the Tamil film 'Rendu' back in 2006. Now it is reported that the duo is all set to team up once again for an untitled film. Hemant Madhukar will be directing this project which will be bankrolled jointly by Kona Venkat and People Media Factory. The film also stars Shalini Pandey of 'Arjun Reddy' fame and Anjali in pivotal roles. Writer and producer Kona Venkat said that the film would be the first South-Hollywood cross over film with the star-studded cast comprising of actors from various film industries like Tamil, Telugu, and Hindi. With actors from different industries, the yet to be titled project might be the next pan-India films like 'Baahubali' and the recently released 'KGF'. Gopi Sunder will be composing music for the film. If reports are to be believed, the film will see Anushka Shetty in a never seen before role as a specially-abled person. However, an official confirmation regarding her role is expected soon. Priyanka and Nick are heading for a divorce?